Who Do You Think You Are? 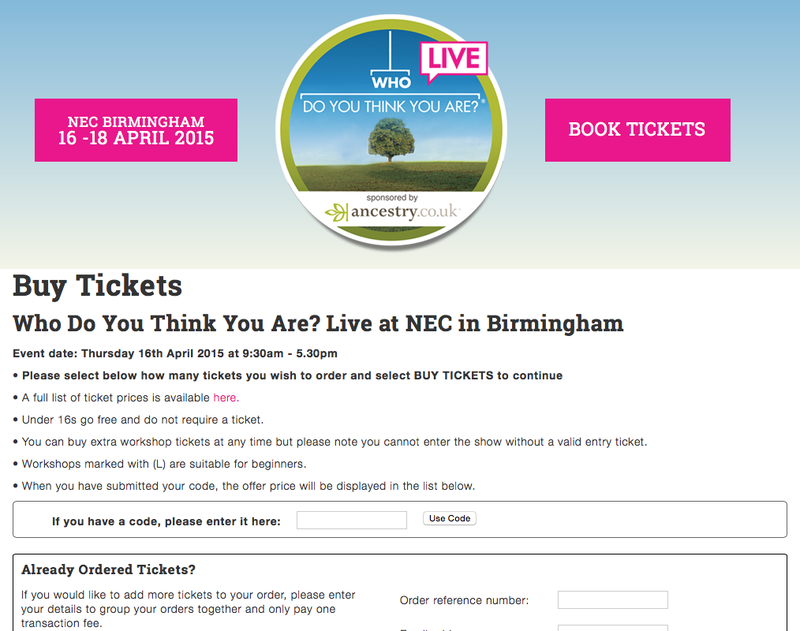 Live 2015 to be held at the Birmingham NEC. Back in February, whilst at the Who Do You Think You Are? 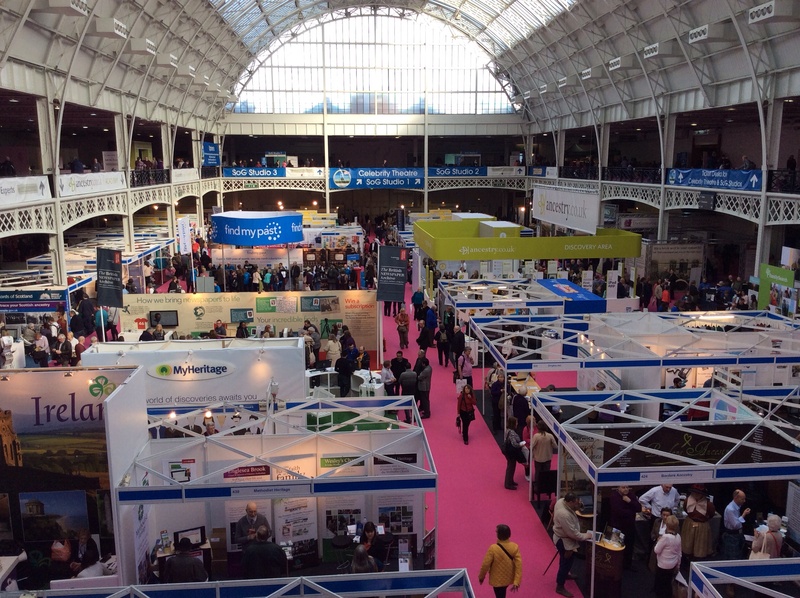 Live show in London, I picked up on some quiet concerns about the 2015 show. Some people who were working on the stands were confused that they’d not yet been given the option to book for the following year’s show. I also noticed that attendees weren’t being sold advance tickets (like some 2014 tickets were being sold from a small ticket booth at the 2013 show). Was the three day event ending? Was it changing venues due to the imminent demolition of Earls Court and the subsequent squeezing of available exhibition space? The answer seems to have come today, when I received my quarterly journal from the great team at The Cambridgeshire Family History Society. 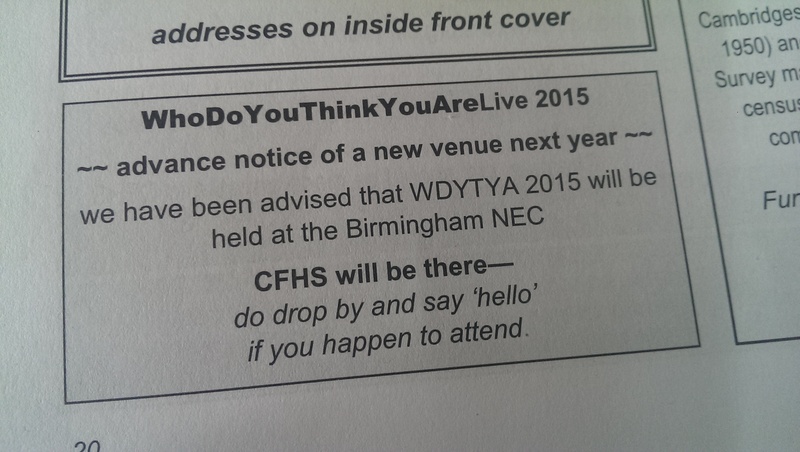 In the corner of page 20 is a small advert stating that they ‘have been advised’ that the 2015 Who Do You Think You Are? Live show at the Birmingham NEC. 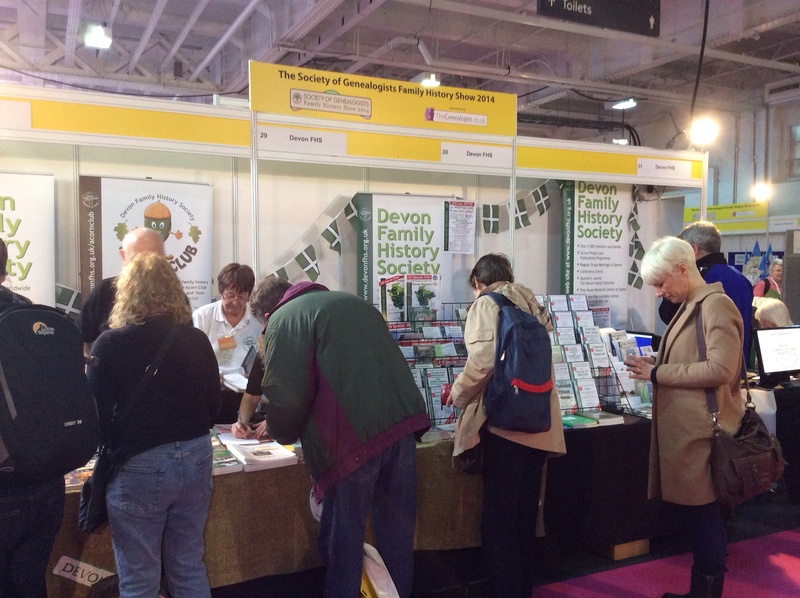 The Cambridgeshire Family History Society informing readers of the WDYTYALive venue change. Whilst the official show website doesn’t currently mention the venue change yet, I’d heard this rumour floating around social media. It’s nice to finally see it for myself in print. In the meantime, Glasgow will be playing host to a special Who Do You Think You Are? Live show on 29-31st August. 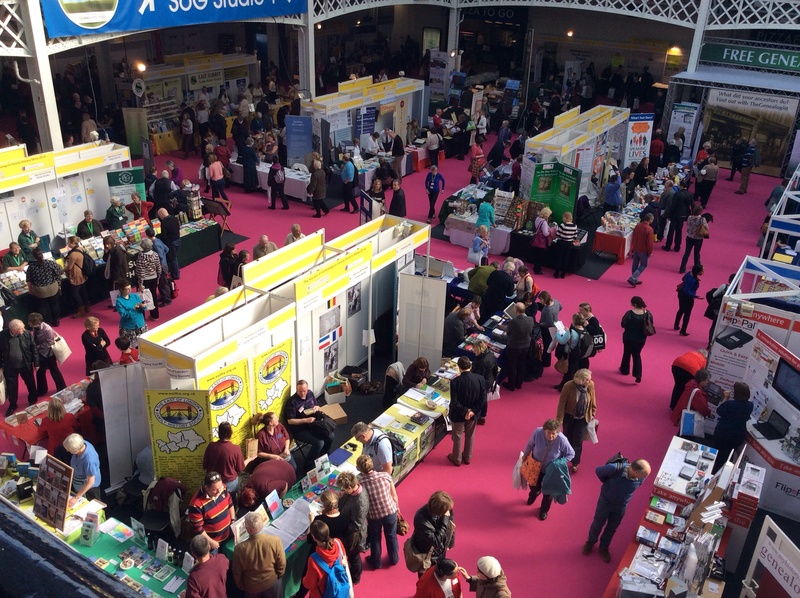 How would this venue change affect you if you plan to attend the 2015 WDYTYA show? Birmingham is about 1.5hrs drive west for me, or 2.5hrs by train (which involves travelling 1hr south to London, then 1.5hrs back up north). I might see if i can find a better plan – curse you Dr Beeching! Who Do You Think You Are? Live 2014 tickets now available! 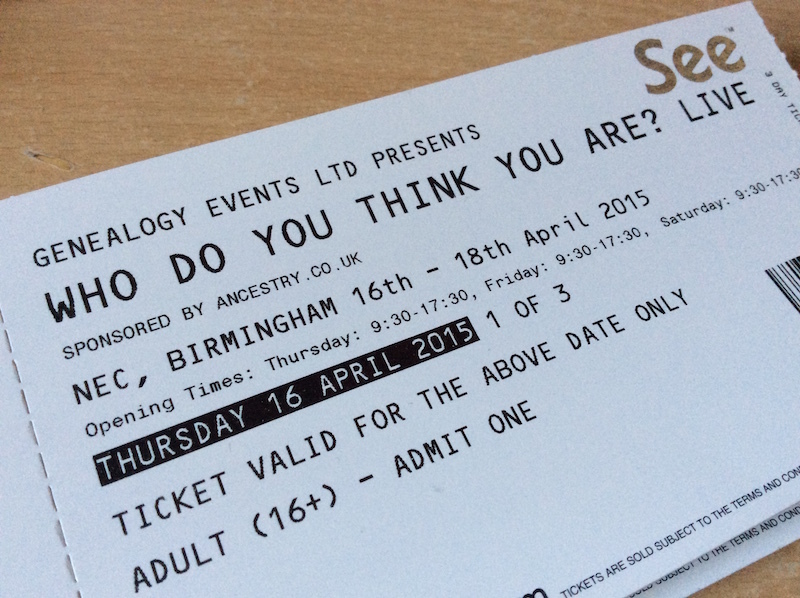 Tickets for the 2014 Who Do You Think You Are? Live show at Olympia, London, are now on sale. The 2014 Who Do You Think You Are? Live show tickets are now available for purchase. 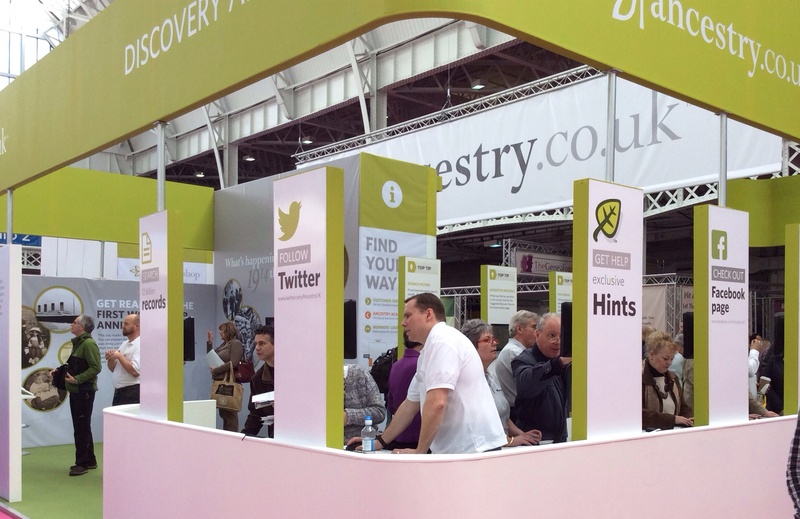 As per the 2013 show, there are a number of ticket options available, including the VIP Ancestry ticket (which i really enjoyed – giving you priority seats at the front of those talks). The cheapest entry ticket you can get if you’re an adult is £16 in advance. If you’re under 16, then you get in free – yet another great reason for you to get into genealogy! As mentioned in my earlier blog post, the show runs from 20-22nd February 2014 – a change of weekday from previous years so that it now covers Thursday-Saturday (rather than Friday-Sunday). I’m aiming on attending for all 3 days this time, and hope to do some live blogging here, and live tweeting throughout (Olympia wifi, and blog readers – you have been warned!). Of course, i’ll be hoping that there will also be a repeat of the Tweetup. Head over to the Who Do You Think You Are? Live website now to get those tickets. I hope to see you there! UPDATE: And in case you’re wondering, yes, that’s me on the front of the Who Do You Think You Are? Live website, with the brilliant Jackie Depelle from Your Fair Ladies. Author Andrew MartinPosted on November 6, 2013 November 6, 2013 Categories Events, Who Do You Think You Are? 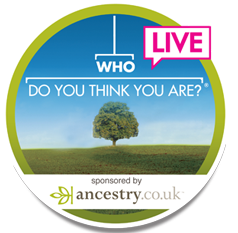 LiveTags Olympia London, tickets, WDYTYAlive, WDYTYALive2014, Who Do You Think You Are? Live1 Comment on Who Do You Think You Are? Live 2014 tickets now available!